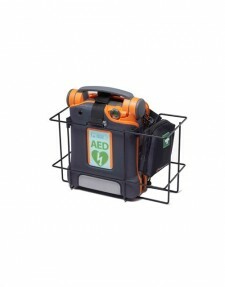 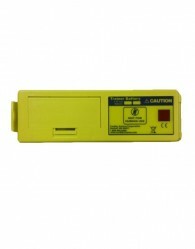 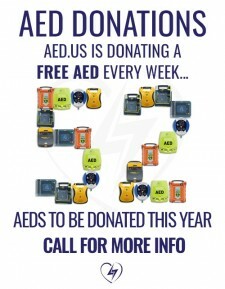 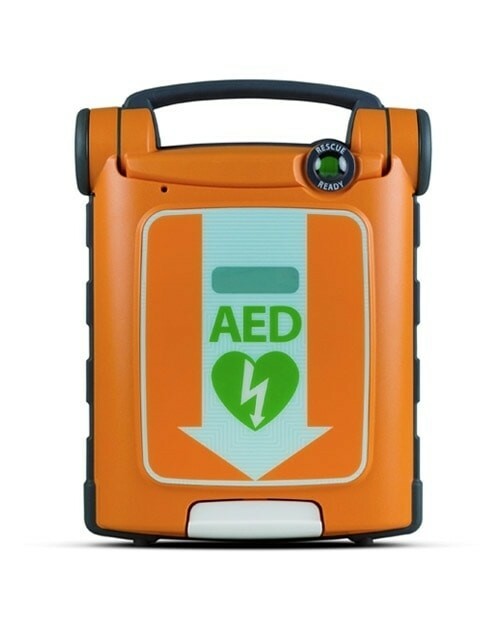 If you or your employees are ever put into a situation that requires you to use a defibrillator, it’s important that you know how to do so properly. 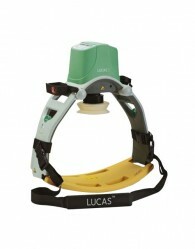 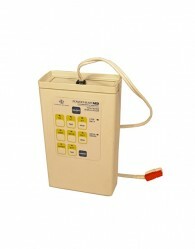 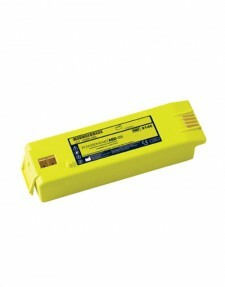 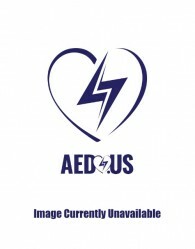 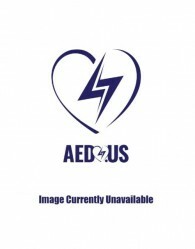 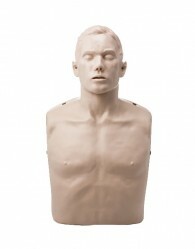 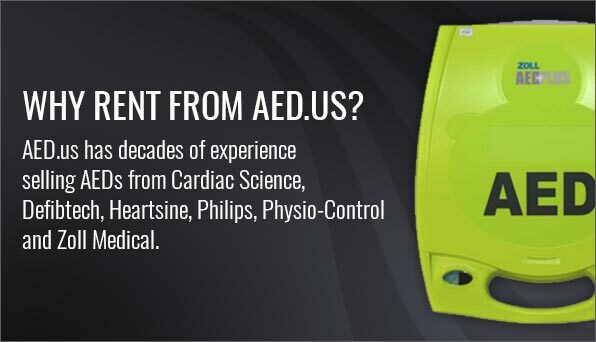 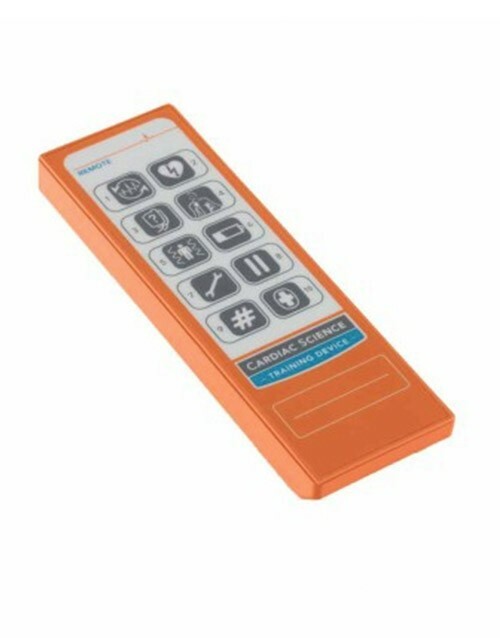 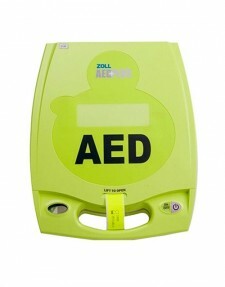 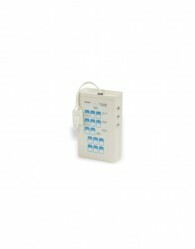 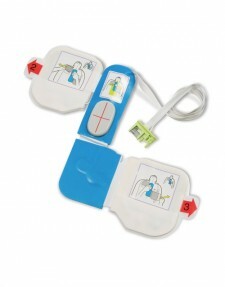 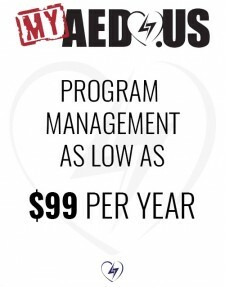 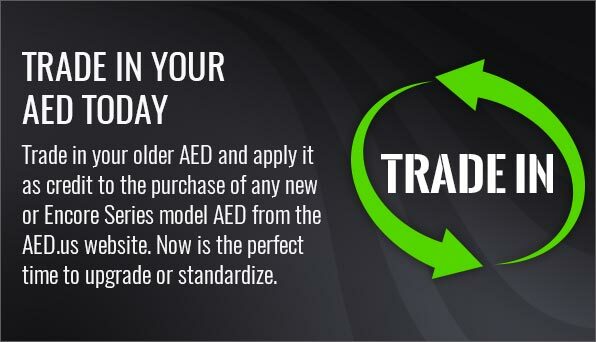 Luckily, AED.us has everything you need to train and only sells certified AED/CPR trainers. 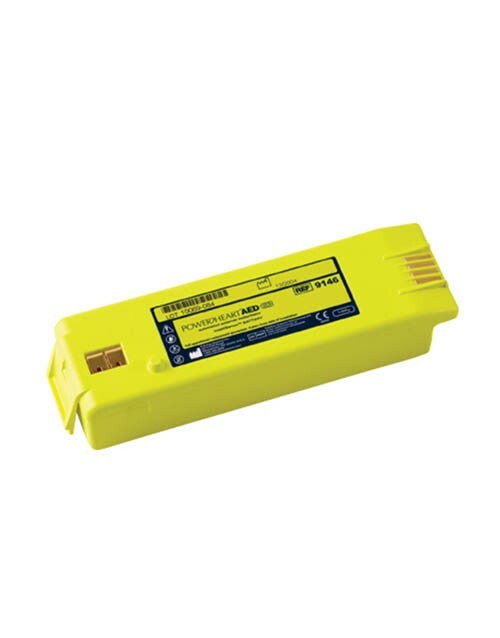 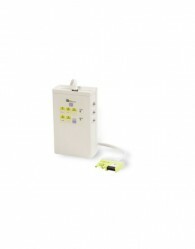 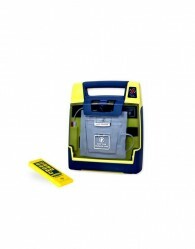 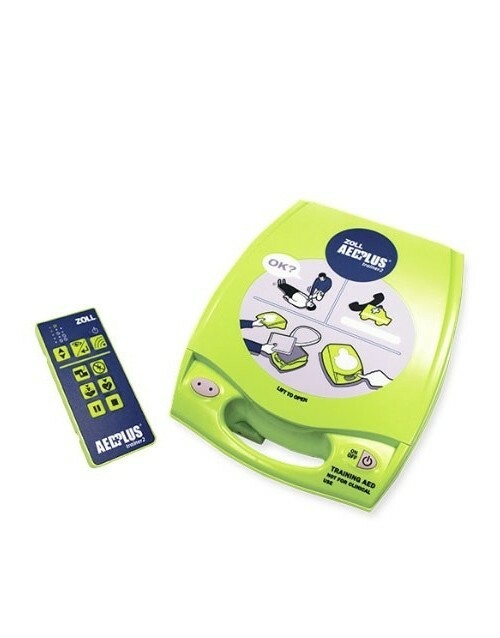 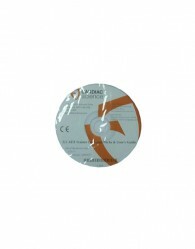 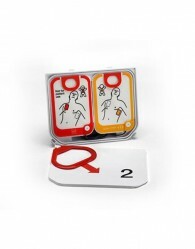 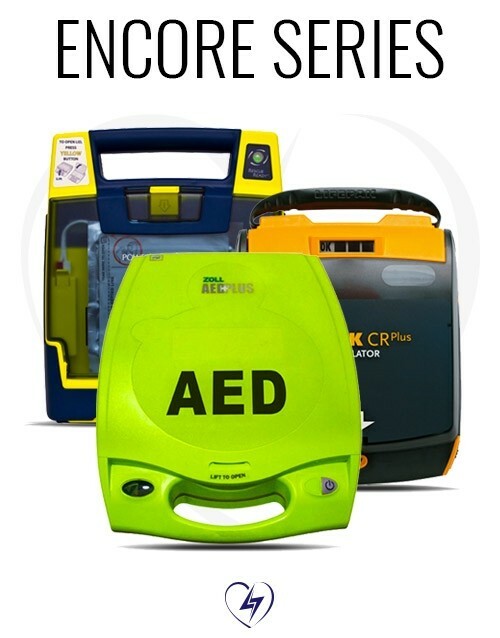 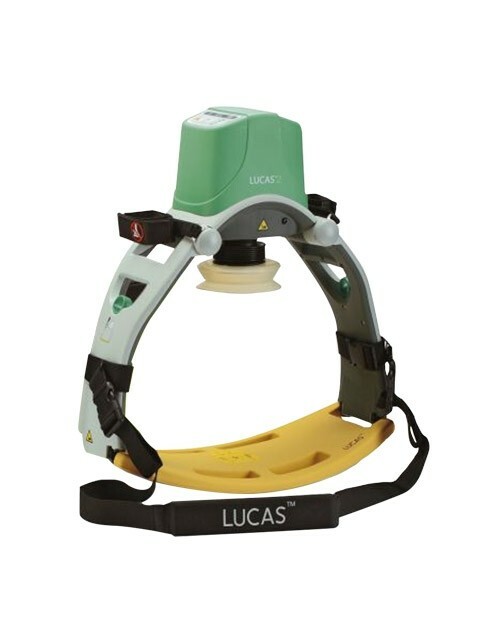 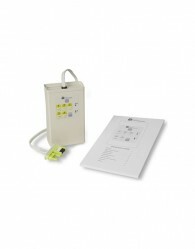 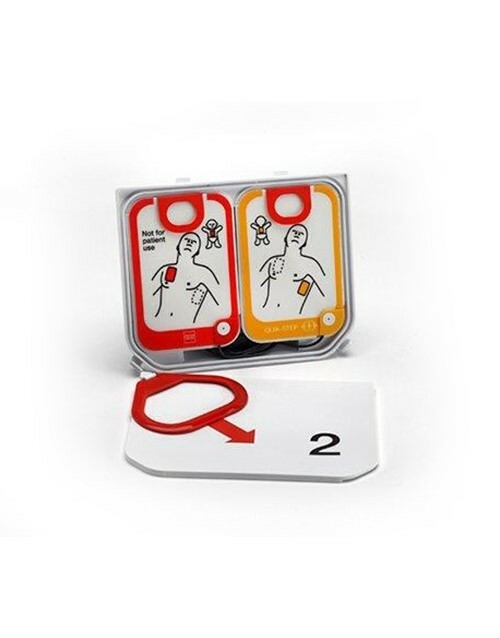 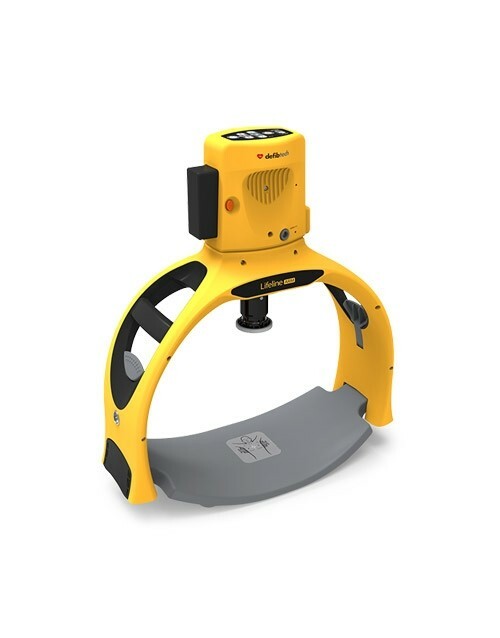 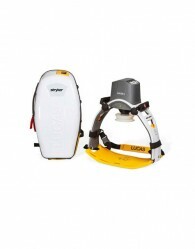 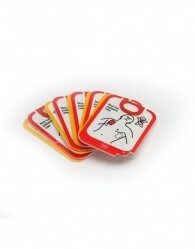 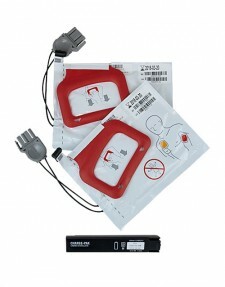 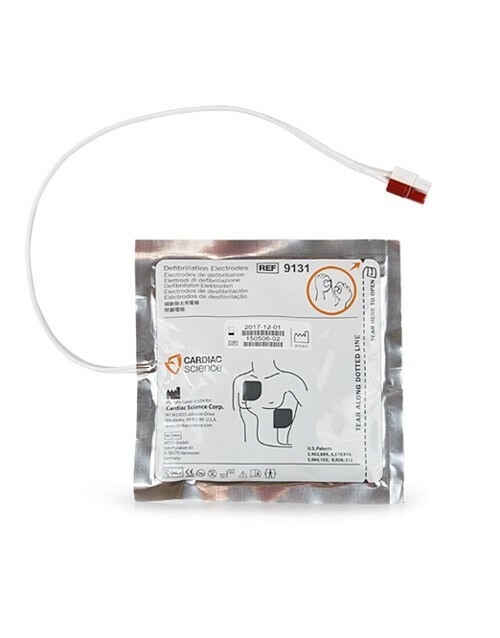 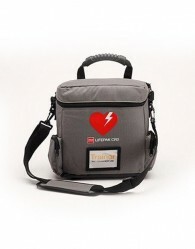 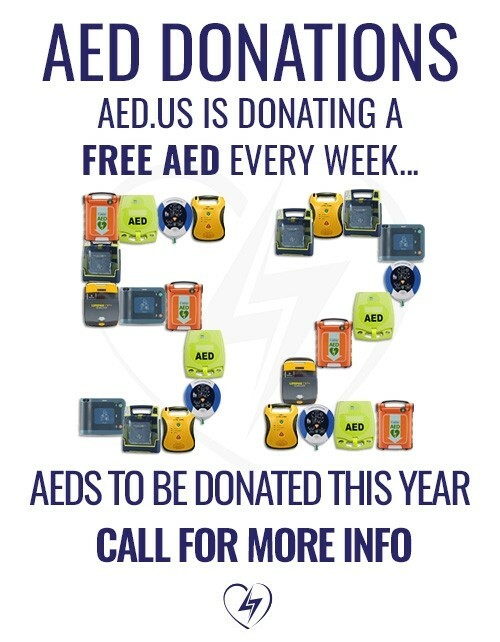 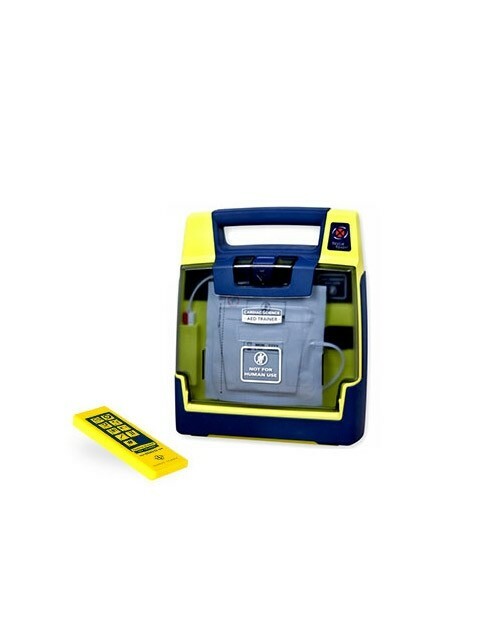 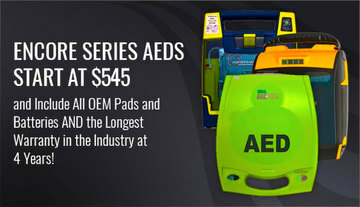 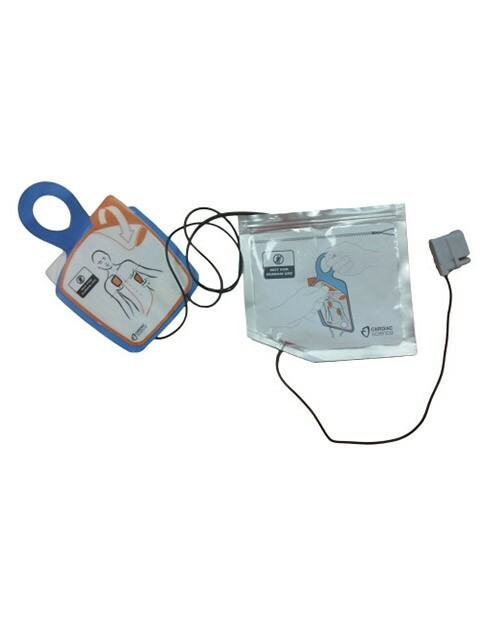 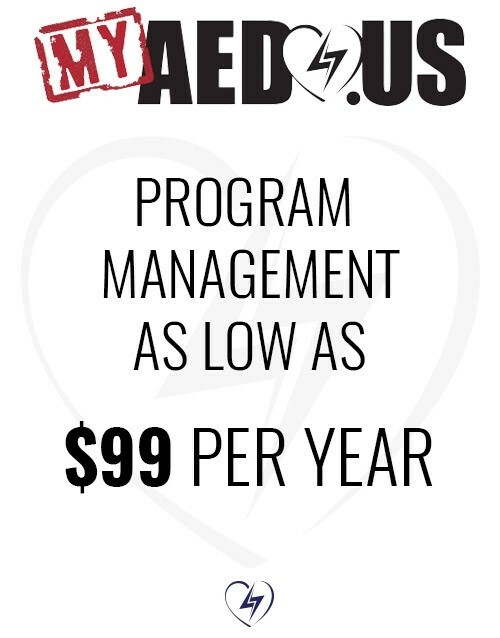 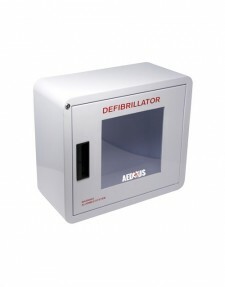 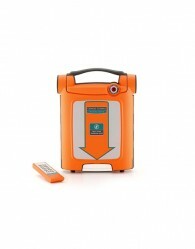 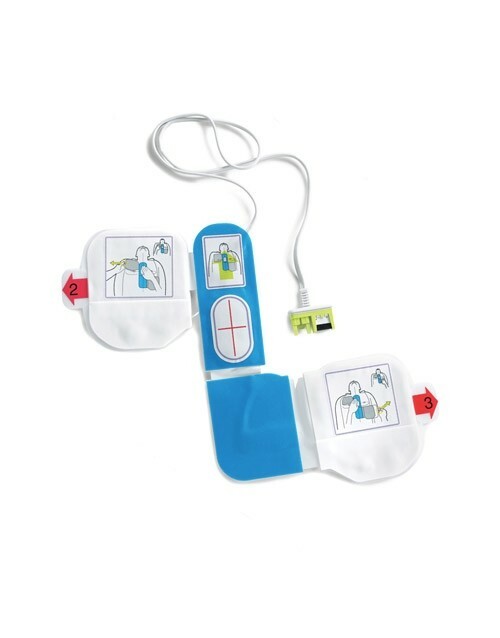 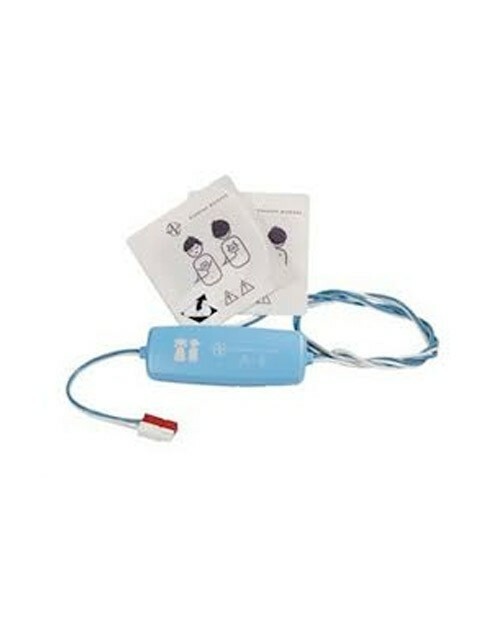 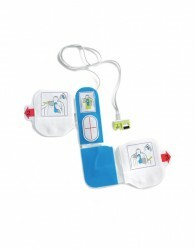 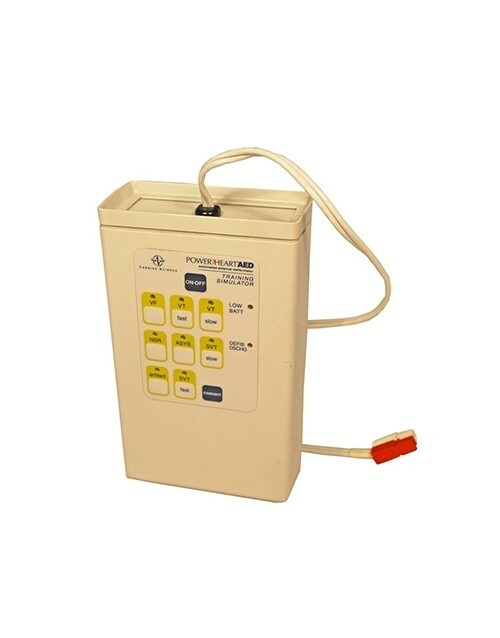 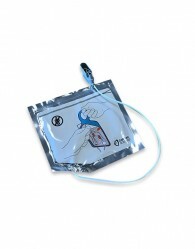 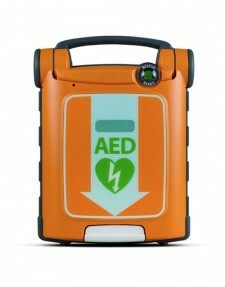 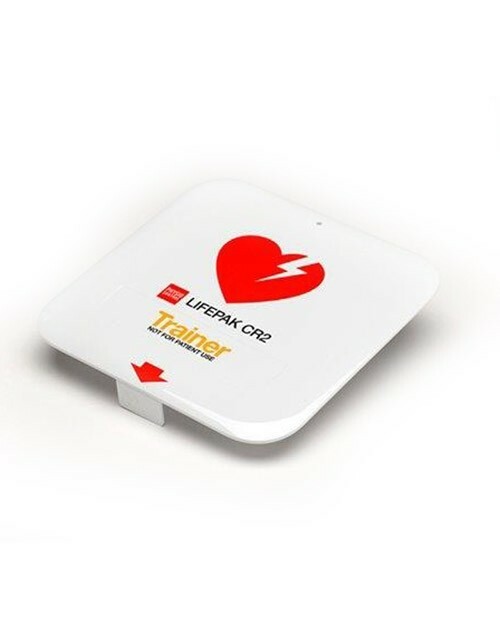 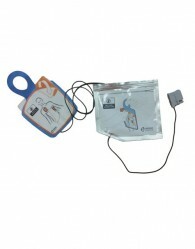 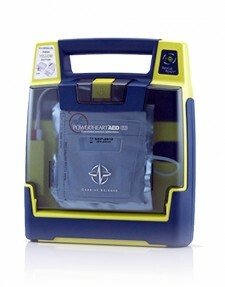 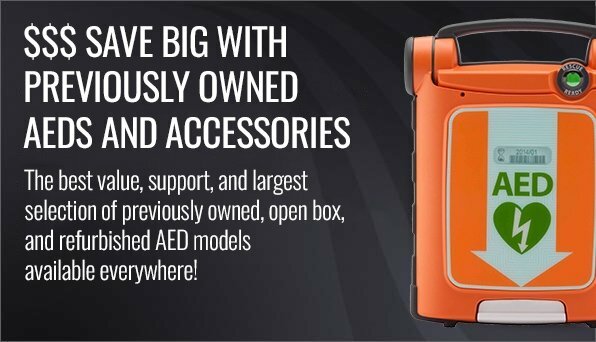 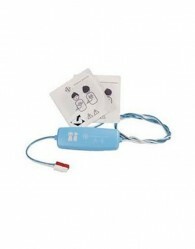 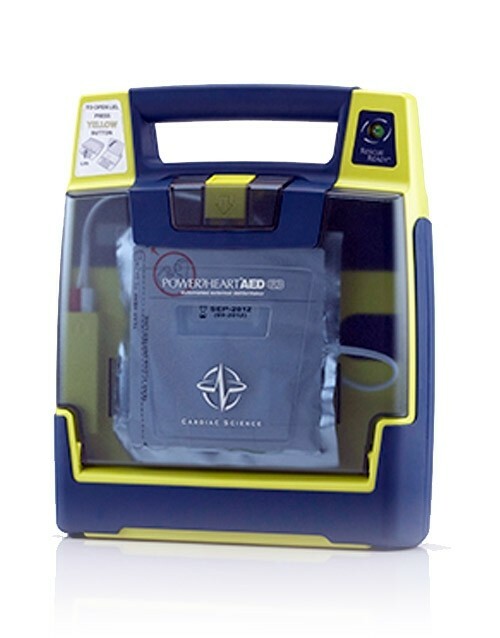 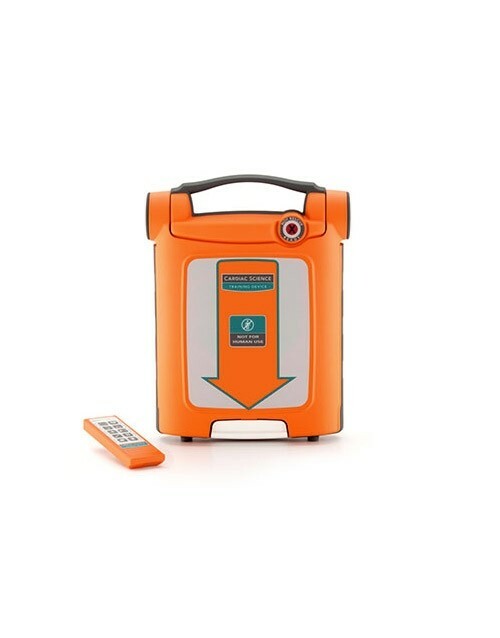 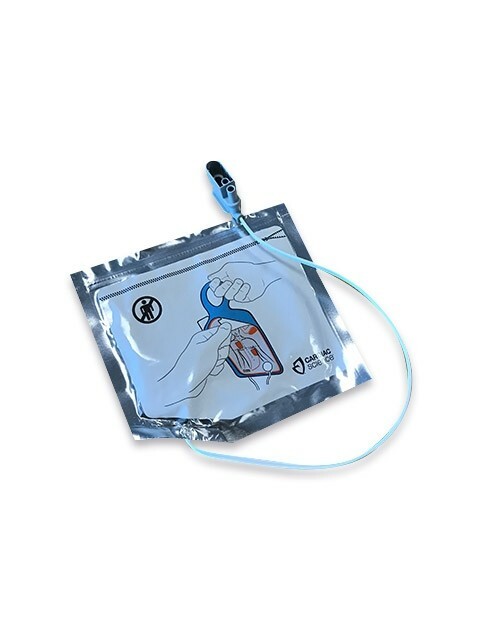 You can obtain a trainer AED, training electrode pads, a training battery pack, and even a complete AED trainer package that includes everything you need to educate yourself about AEDs. 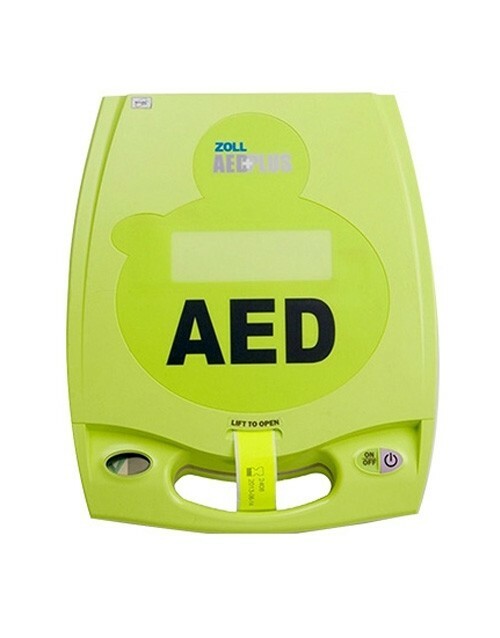 By doing the proper AED training, you can get certified in your specific state (check to see if your state requires training) so that you can confidently operate a defibrillator in an emergency.